At the risk of sounding like a list from a certain website, the 2000s seem like yesterday until you realize this year is just as close to 2030 as it is to 2000. 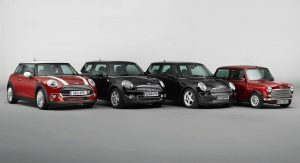 For Mini, which relaunched in the U.S. in 2002, the days before American Idol are like three lifetimes ago. 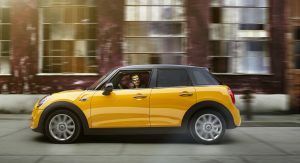 Many designs dubbed “revolutionary” or “eye-catching” have come and gone since the Mini’s revival, yet the little car has not only transitioned beyond flavor of the week but into a whole range of products. Perhaps it was being in the right time at the right place, so how does a company sustain during less-right times? I sat down with Mini USA Vice President David Duncan earlier this month in Los Angeles. 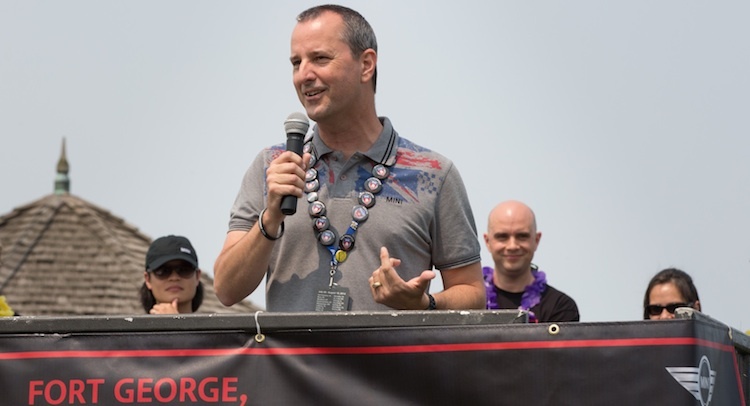 Duncan is in the unique position of being involved with the Mini USA launch back in the early 2000s and returned to Mini last year from BMW USA’s western region to be in charge of the whole operation for the Americas. We discussed where Mini is today, in which directions Mini plans to grow and how to banish “retro” from your vocabulary. 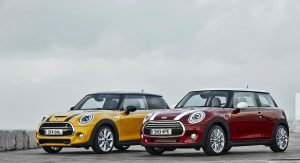 Mini isn’t scared of Audi, Mercedes-Benz and even its own parent jumping into the burgeoning premium small car class, Duncan said. The UKL platform that underpins the third-generation Mini hardtop and this year’s new four-door Mini hardtop. 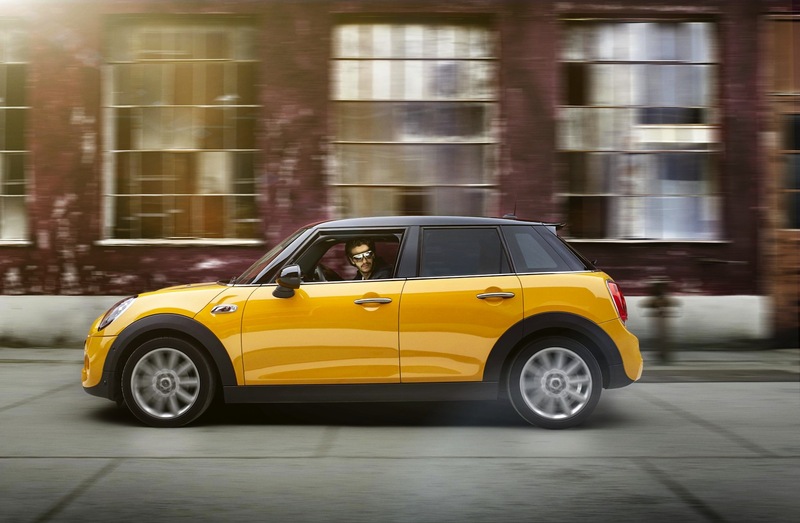 It will also be the basis of next year’s Clubman wagon, the next Countryman crossover and the recently shown 2016 BMW X1 crossover. You’re not trying to show off the things you can afford. 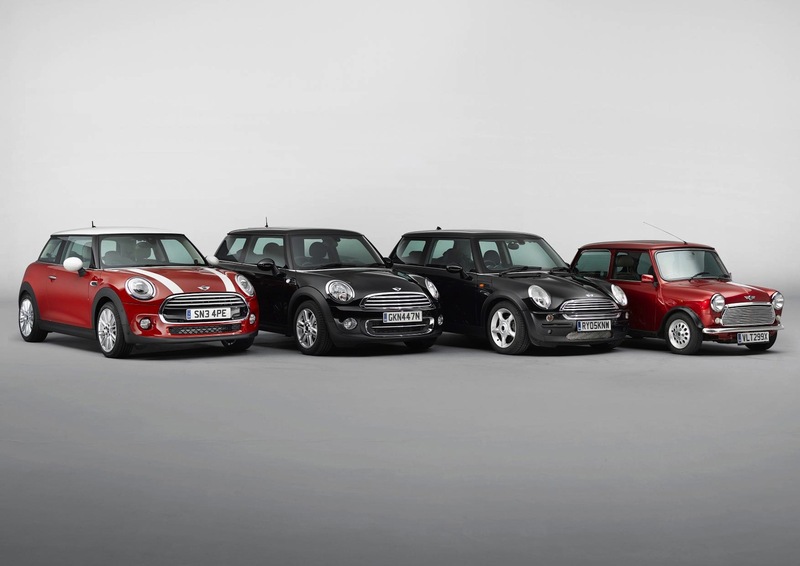 You buy [a Mini] because it’s a style statement. Even though we’re closely associated with BMW, people who buy them are looking at the cars for entirely different reasons. 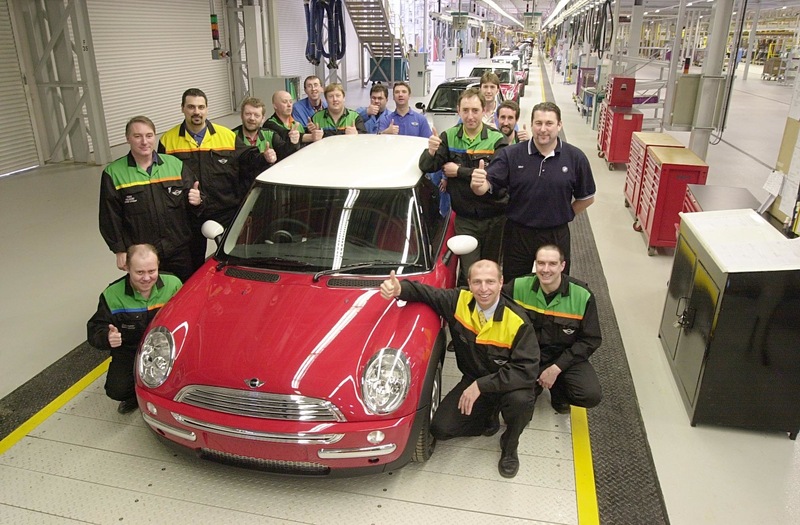 At the same time, Duncan said he never saw Mini as a springboard into the BMW family, even in 2002. 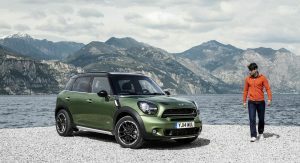 Models such as the Countryman may now be appealing to buyers also looking at the similarly sized Subaru XV Crosstrek or Fiat 500X, but Mini isn’t actively targeting those people. I never really thought of us as a retro brand. From an automotive design standpoint, it’s, “What if the 1959 Mini had evolved over time? 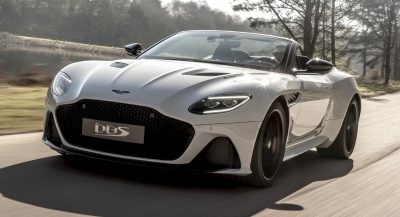 What would it have become in 2002?” At the time it looked like a big leap, but that’s because the original car had never really been modified. But when we were launching, it was, “How do you build an icon and not a fad?” I knew what the marketing department was trying to target at the time. We’ve proven through the sales results. There’s elements of our heritage we need to talk about in our marketing. 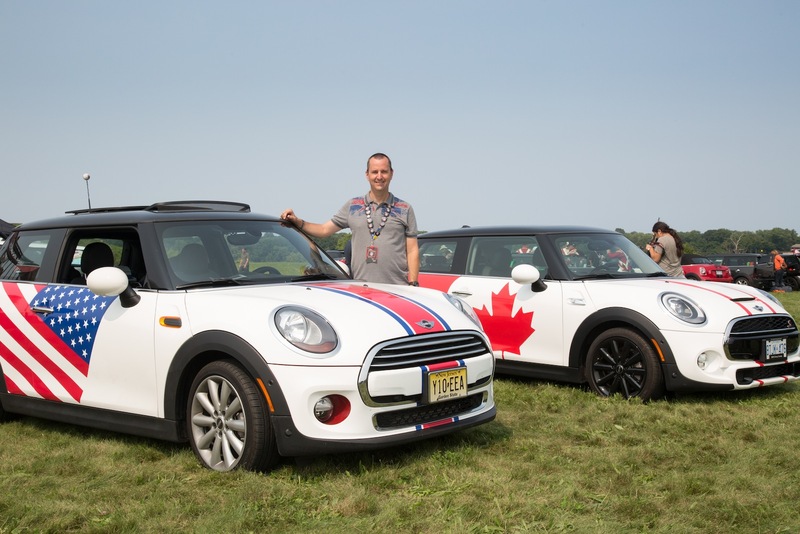 In the U.S., it’s a bit of a challenge, because it [the original Mini] only existed here until 1967. 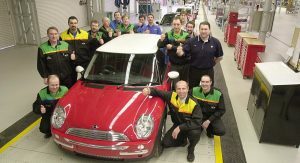 Most people know Mini here as the car that launched in 2002. It was created out of efficient utilization of space. It has a racing heritage. There’s an authenticity in still connecting where our heritage is. TL;DR: Avoid using “Mini” and “retro” in the same sentence. But riding on the sporting and simplistic ideas of the original Mini has arguably made the new Mini outlast cars it was compared to in the early 2000s and forced companies with heritage products to take another look at how to reinvent an icon. We see volume growing, that isn’t necessarily from adding multiple cars to the line, but to focus on the core and the core models that we have. 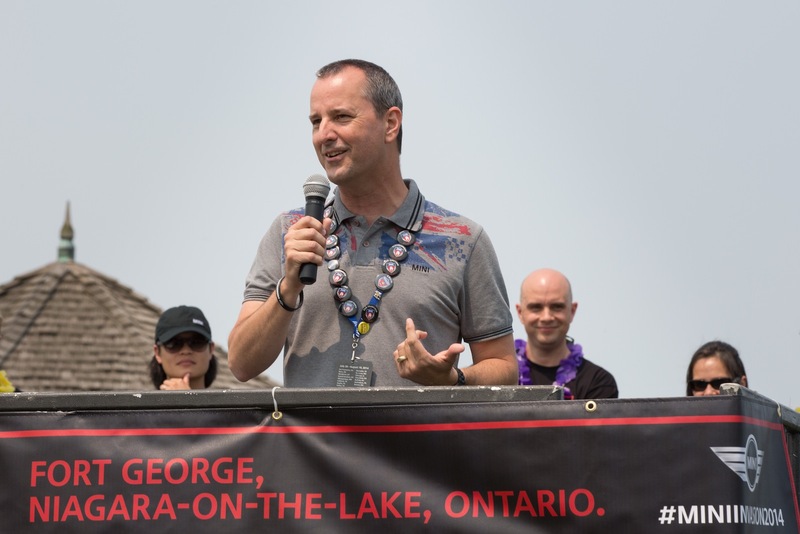 you’ve heard our board member talk about getting it down to four unique models that are our core rather than being this broad range we’re looking to grow. 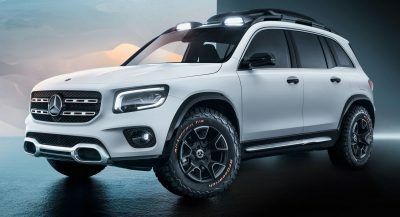 With fringe models like the coupe, roadster and Paceman on the way out, Duncan said he wants to put his personal touch on growing brand awareness. 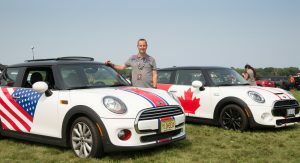 Mini does well on the coasts, he said, with L.A. being the top market and California the top state. 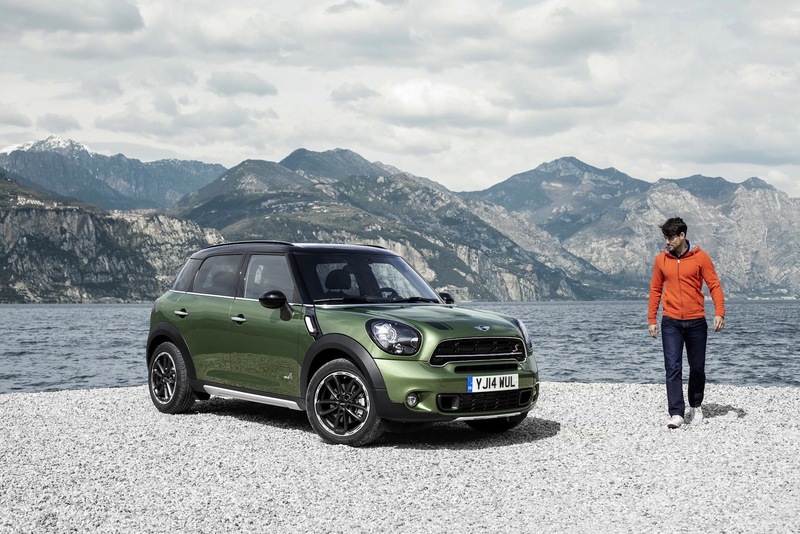 The central part of the country hasn’t latched onto Mini yet, something Duncan wants to change now that there are more iterations of the car better suited to buyers with more people or things to transport – such as with the new four-door hardtop and Countryman. The Superleggera Concept design study shows where we can go from a style standpoint, but also electrification. We’re adding more efficiency to our gas engines… and still exploring diesels (for the U.S. market). We’re looking at plug-in electric vehicles for sometime in the future. Despite the cars being frequently cross-shopped with the Toyota Prius, Duncan says fuel economy doesn’t rank all that highly as a reason people buy a Mini – and he doesn’t see that changing much. The fact they’re small and efficient is secondary to the fun-to-drive angle, he said. 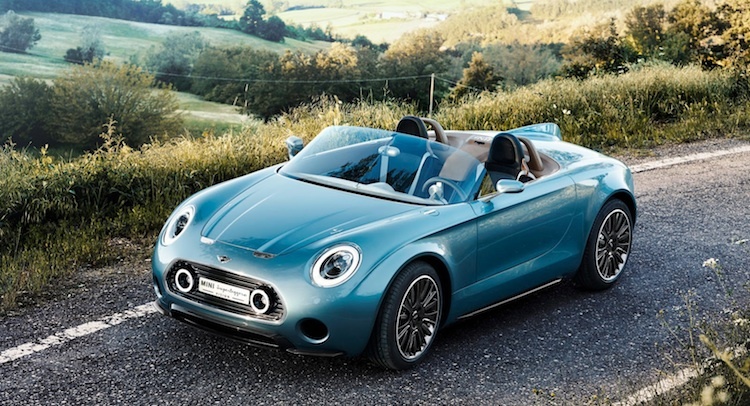 Still, technology and style ranks highly with Mini’s trend-conscious buyers, so that’s why that Superleggera could be put into production as a way to bring some electrification to the brand. At the same time, the company is also trying to figure out what way technology from its augmented vision goggles could be integrated into future models. As long as we’re doing something that’s a utilization of space, there could conceivably be something larger than the Countryman. But there’s no plans for us to (offer) a third-row. 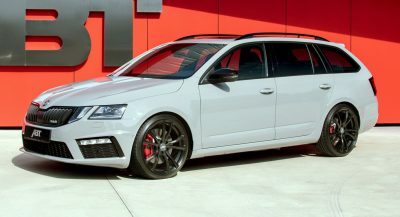 That rules out a mini-minivan in a sort-of Mazda 5 vein, or even a Mini version of the BMW 2-series Gran Tourer that’s based on the same platform. Duncan didn’t sound interested in chasing a crossover in a segment higher than the Countryman, but didn’t rule it out, either. 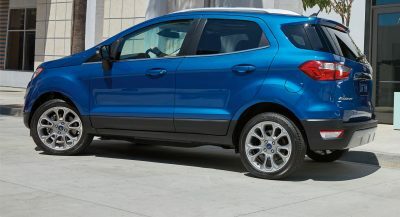 In fact, Duncan appears to be happy with the four Mini models that are starting to appear in the 120-or-so showrooms the company has in the U.S. – and he doesn’t even want to grow that figure by much more. He’s counting on the fan base to stay loyal and find what they’re looking for as needs change, but to appreciate the fact they’re not becoming a German status symbol, either. Even if the cars have more BMW in them than ever before. I see where we’re going to have some overlap, in particular with Audi and Mercedes going downmarket with A3 and CLA as we’re moving up. Even with BMW, there’s that possibility for overlap as well. But I think the reason people buy the car is totally different. You buy a BMW, Mercedes or Audi for different reasons than you buy a Mini. nevermind how they keep MINI from being a fad. How about fat? How will they keep MINI from becoming even more fat? The entire premise of the MINI was to be an affordable automobile that was fun and economical to drive. Somewhere, this became totally lost in translation (called marketing, money, and bullsh!t). There’s just no real basis to the MINI like there used to be. It’s an automobile with no purpose. Don’t forget intelligent packaging – the transverse engine FWD and box shape allowing max interior space in a tiny car. Not any more, with a large, bulbous car that’s seriously down on useable interior space. If you want smart packaging, a Honda Fit is miles better. In that vein, the Japan-market Honda N-One is a better successor to the original Mini. 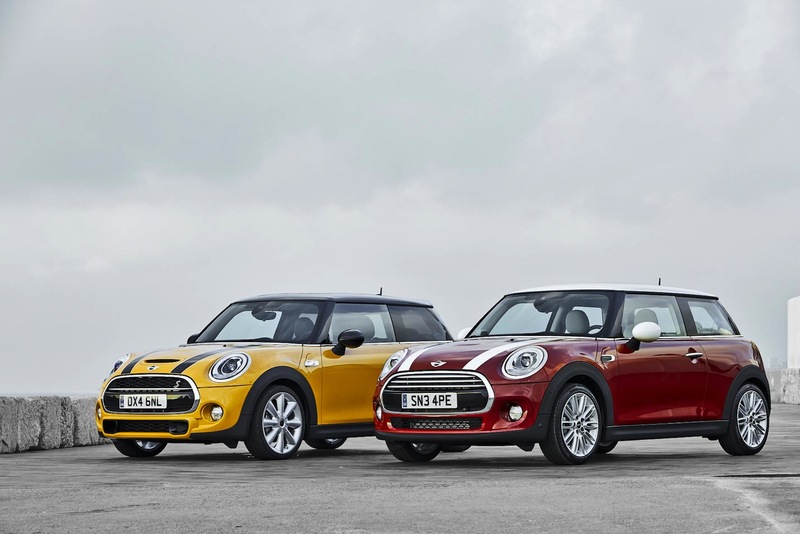 Agreed – the MINI is an automobile without a purpose.